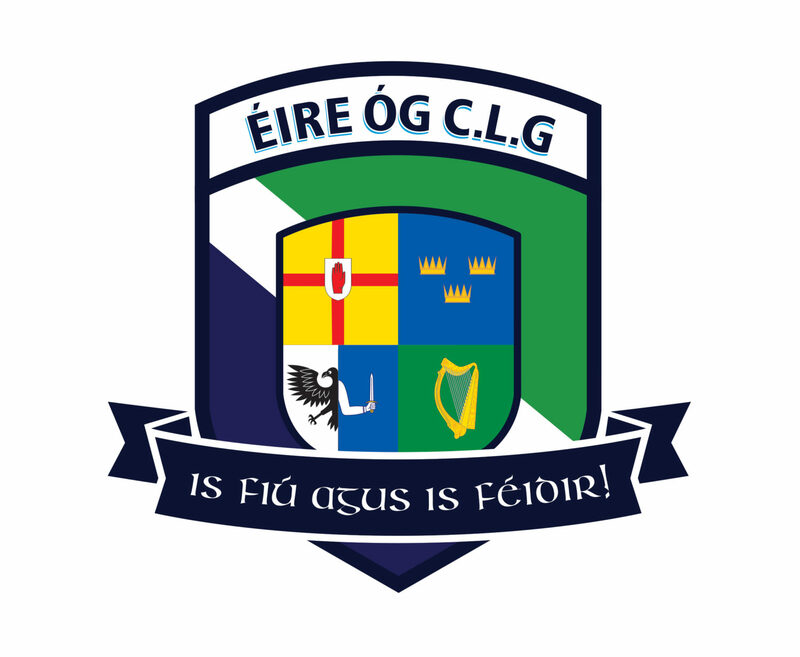 Éire Óg Gaelic Football Club are always keen to recruit new playing and non playing members for most central Football Club. We are based in North London and have our own pitch and clubhouse. The club covers a wide catchment area for players and includes; North, East and Central London, the city of London and Westminster, boroughs of Islington, Camden, Haringey, Kilburn, Hackney, along with many other areas. If you are moving to London we can assist new players with accommodation and employment. We are partnered with two recruitment companies who cover a large range of industries. You will not only be joining London’s newest and most central football club, you will also be joining a club whose players enjoy a lively social scene. Our players come from all over Ireland and the club is very proud of its “happy family” atmosphere. If you are moving to London please contact us.